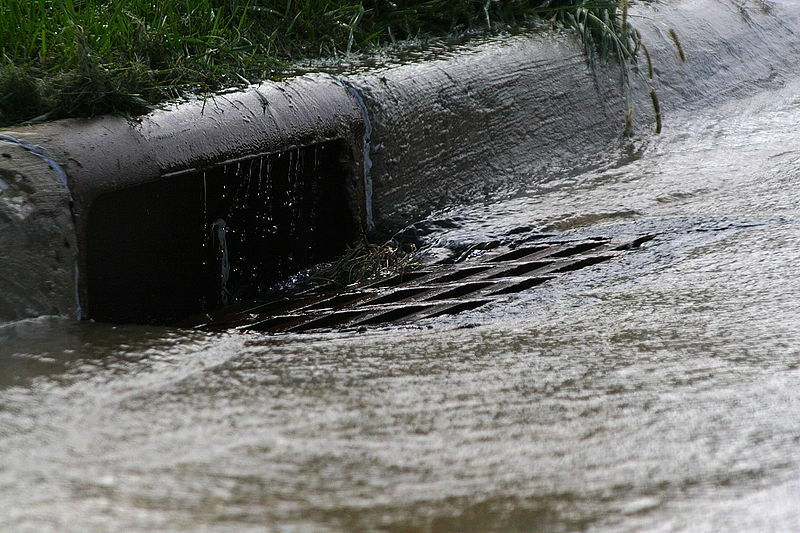 The Montgomery County Department of Environmental Protection (DEP) is now accepting entries for the 2019 edition of the “Storm Drain Art Contest” that uses creative art to emphasize the connection between storm drains, streams and the Chesapeake Bay. The deadline to submit entries is 4 p.m. on Friday, Feb. 22. In April, the art work of five contest winners will be painted on storm drains in Germantown in honor of Earth Day. DEP believes painting storm drains with educational messages not only brings these important issues to the community, but also beautifies areas with art. This year, the department is partnering with the County’s Upcounty Regional Services Center to emphasize the importance of the program. The winner in each of the four categories will be selected by a panel. An additional fifth winner will be decided by a public vote via Facebook and email. Storm drain art, including the winning entries from the 2015 and 2018 contest, currently are visible at the Aspen Hill, Germantown and Kensington Park libraries, the White Oak Community Recreation Center and in the Wheaton Urban District. Those storm drains educate on litter, picking up pet waste and the connection between storm drains and streams. Some of the messages are in both English and Spanish. The 2019 contest is hosted by DEP and the Upcounty Regional Services Center, in collaboration with the Muddy Branch Alliance, the Seneca Creek Watershed Partnership, the Department of Transportation and Montgomery Parks. For more information on the contest and how to enter, go to mygreenmontgomery.org/art.